Peer Assisted Learning (PAL) Groups Podcast: College Group Tutoring and Study Review Groups | Listen Free on Castbox. The “PALgroups Podcast” is focused on college study review groups. 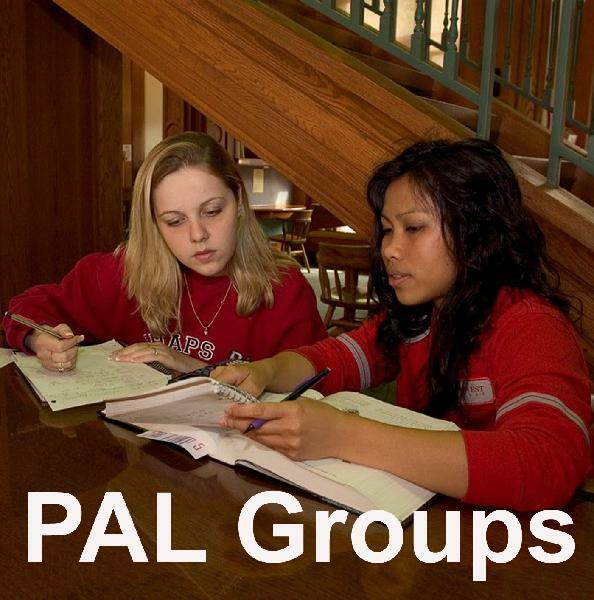 PAL is the name for the study review groups used at the University of Minnesota. We drew upon best practices from national models such as Supplemental Instruction, Peer-led Team Learning, and the Emerging Scholars Program. I served on the team that created the PAL model on our campus. I serve as an Associate Professor in the Curriculum and Instruction Department within the College of Education and Human Development.